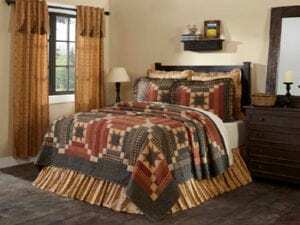 Sales of VHC Brands’ quilts and other home furnishing products were booming on Amazon, Houzz, SHOP.COM, and Wayfair, among other retailers. Committed to meeting the growing demands of its retailers and their consumers, VHC teamed with SPS Commerce to streamline its order process. Today, the supplier is growing with confidence as its daily drop-ship orders exceed a thousand and are processing with 99 percent accuracy. The result is an expanding number of five-star reviews from its online customers, many citing rapid delivery as a driver of their customer satisfaction. Automate its order fulfillment to attract new business and support current growth. SPS Fulfillment and Sourcing shrink shipping times and be a catalyst for growth through new retail customer partnerships. Five-star reviews from consumers, often citing fast delivery. In 2016, VHC selected SPS Commerce Fulfillment for NetSuite to automate its order process and OzLink for NetSuite to automate many of its warehouse activities. As integrated solutions, SPS Fulfillment and OzLink scale to support growing EDI volumes, shrinking shipping windows, and deliver a worry-free experience. At VHC, the SPS Fulfillment solution manages more than 20,000 transactions weekly with more than 99 percent accuracy. Like many suppliers, November and December represent VHC’s busiest season. Shoppers purchase its quilts and home furnishings as gifts, and to decorate their homes to welcome out of town guests. With more than 4,600 SKUs, its warehouse is a hub of activity around the clock during the holidays. When orders come into VHC, those that can bypass any manual processes through SPS Fulfillment skip ahead in line and are fulfilled without delay. The company’s EDI orders receive priority as those received first can be picked and packed immediately. This preferential treatment is a direct result of the integration between SPS and NetSuite, allowing orders to seamlessly flow from the retailer to the warehouse with no manual keying or oversight. Shoppers expect their items to be delivered in 1-2 days, anything more and dissatisfaction is bound to occur. 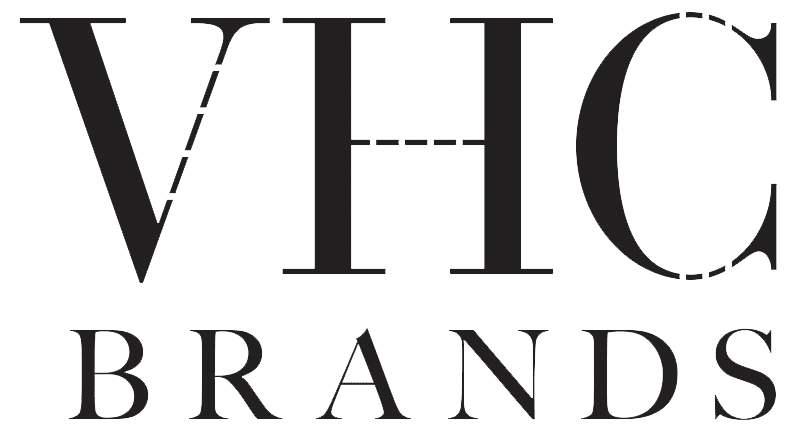 VHC knows that meeting and exceeding these expectations has a direct impact on its reputation. Shipping is part of the overall shopper experience, and one that VHC has worked to streamline with SPS. VHC knows that highly rated products are often placed ranked higher in online searches and appear in more filtered results, which translates directly into more sales. “There is a direct correlation between rapid delivery and increased sales,” said Loehr. With SPS, VHC is ready for even more business to come its way. Since deploying SPS Fulfillment, the team at SPS Commerce has approached VHC with prospective retailers that are looking to expand their assortments in home furnishings. 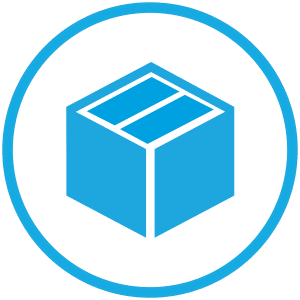 SPS Commerce Sourcing is a solution that matches qualified suppliers with retailers actively looking to expand their business. SPS Sourcing identifies suppliers that offer the right breadth of products and the proven fulfillment (EDI) capabilities to align with the retailer’s online and in-store strategies.